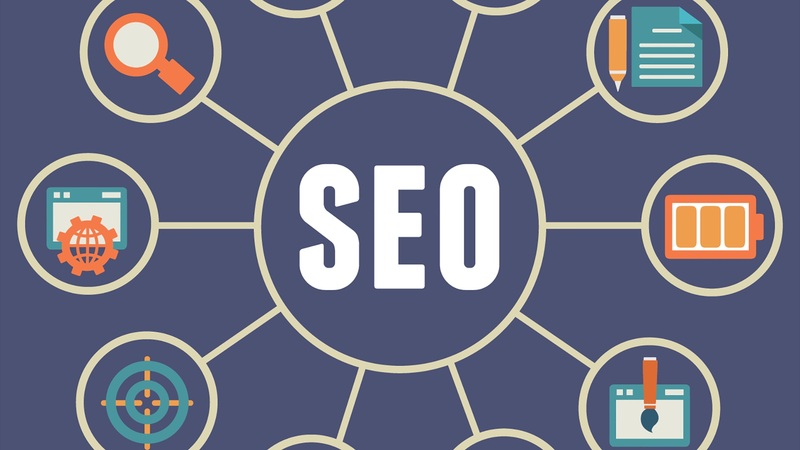 Despite the fact that there are thousands of SEO copywriters, SEO agencies and other digital magicians in the world-wide marketplace, there must be many more thousands of non-SEO specialists wasting an awful lot of time, money and hope on their own versions of SEO. The fact is, and it’s probably stating the obvious: there’s only a finite number of slots available on Google’s SERPs pages. In hoping and planning and scheming to reach a coveted Page One Google ranking, there will be lots of disappointed ‘losers’. It’s easy to see why so much emotional and financial capital is invested in SEO, of course. 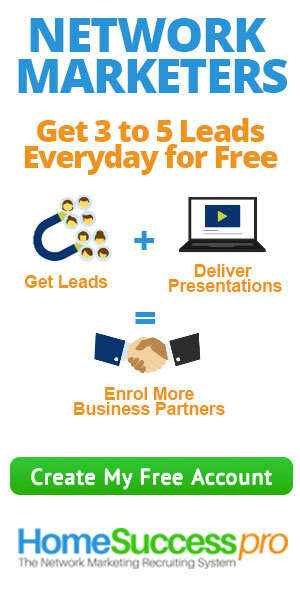 The potential new business that follows from a high Google ranking is enormous. It’s a pity therefore that there are so many people who think they know all about SEO but in reality know very little. This isn’t helped by the fact that Google regularly moves the goalposts with algorithm changes like its Mayday and Panda Updates. As with any other gold rush, people are leaving themselves wide open to unscrupulous operators. This will inevitably include some SEO professionals who are well placed to exploit what amounts to communal and monumental ignorance among the wider business community. It should be added, however, that the overwhelming majority would appear to play by the rules and seek only to better their reputation by achieving excellent results for clients using scientific and innovative ‘white hat’ techniques. 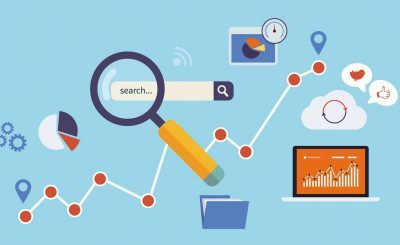 Nevertheless, a combination of greed and gullibility among the wider population has created a massive SEO industry that is probably second only to Social Media in its impact on online marketing. There are certain SEO ‘rules’ which Google outlines on its website, but these are generalities for the most part and common sense to anyone who’s spent any time at all looking at the criteria the search engine uses to rank web pages. 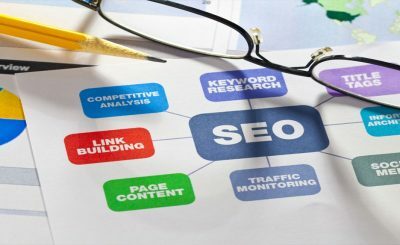 This has led an overwhelming number of people to handle their own SEO, partly because they feel there’s enough information out there and partly because they feel no outside SEO company could possibly have the same insight into their business – even if they could afford (or justify) their rates. As with so many other business services, however, employing professionals will ultimately reap dividends and should therefore be regarded as an investment. There’s really no substitute for employing SEO specialists who focus 100 per cent on what they do, 365 days a year. They bring experience to the table gained from working with other clients. 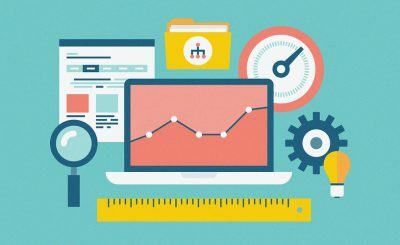 They’re abreast of the latest techniques and changes so they know what’s working (and what may be old hat – or positively damaging for your site’s rankings). And, dare it be said, they often bring a fresh and objective viewpoint which – as outsiders – may well enable them to step more easily into the shoes of their clients’ customers!